I saw some information on this Project a while back – it looked very cool indeed. Essentially it allows you to record and replay a tutorial or workflow in extreme detail. For Autodesk products, it may likely replace tools like Camstudio, Hypercam, Screencast and SnagIt. Project Chronicle is a free technology preview from Autodesk Research that makes it extremely convenient and easy for users to capture, share, and learn from software workflows. Project Chronicle consists of a recording utility to capture recordings, and a website that displays the recordings as Chronicles, interactive video tutorials. The Chronicle Recording Utility allows users to capture workflows from within Autodesk products. The utility records a continuous video screen capture and optionally voice narration. What makes Chronicle unique is that is also records the timing and details of workflow information, such as the tools, settings, and dialog boxes that are used during the workflow. Captured data is then uploaded to the Chronicle Website where other users can view a video of the workflow. Additionally, the captured workflow events are displayed on an interactive timeline, enhancing the viewing and learning experience. 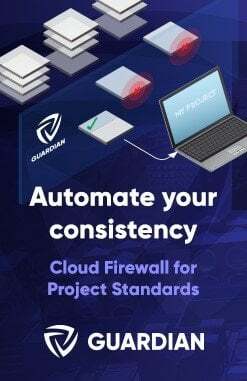 In essence, Project Chronicle will allow software experts to showcase their expertise and will allow other users to view and learn from their real-world expert examples. Please visit the Project Chronicle Website: https://chronicle.autodesk.com. Tovi Grossman, Justin Matejka & George Fitzmaurice. (2010). ACM Symposium on User Interface Software & Technology. Download, install, and then browse to the video you want to download. Here are some direct links to download the videos detailed on this page. To download them all quickly, use DownThemAll. To play the FLV files, you may want to use Media Player Classic Home Cinema. 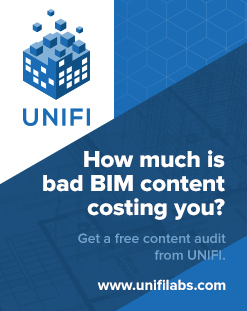 There is a plethora of information available on the internet for Revit users and Revit instructors. 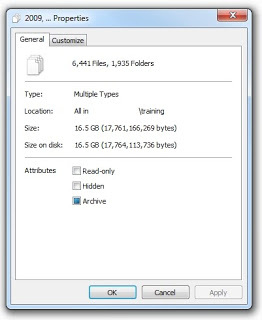 However, sometimes you really just want to have training data stored locally. To save web pages and videos from the Internet, I use Firefox with UnMHT, DownloadHelper and DownThemAll! PS – Please note that there may be copyright applicable to the use of some data. If you haven’t discovered the Autodesk Building Youtube channel yet, now is the time. 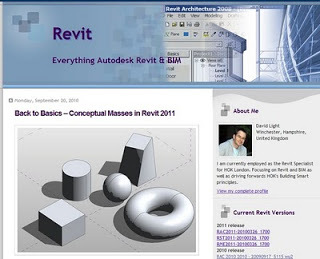 Or, you can view all latest posts from heaps of blogs at my Revit Professionals (Revit Blog Directory) site. And here is a list of some of the latest videos from the channel. subscription.autodesk.com – This video demonstrates how to start a conceptual energy analysis and view the results. subscription.autodesk.com – This video demonstrates how you can modify energy settings to change zoning, glazing, and skylights before performing energy analysis on the model. subscription.autodesk.com – This video demonstrates how intelligent energy settings are used to rationalize the mass form into mass surfaces and zones for energy analysis. 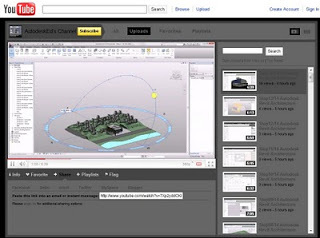 subscription.autodesk.com – This video describes how to specify the location and a weather station for the project, so the correct climate information will be used during energy analysis. subscription.autodesk.com – This video illustrates importing, resizing, and placing an image file for use in a Revit project. subscription.autodesk.com – This video demonstrates when sketching is required to create geometry, such as slabs and roofs, in Revit. subscription.autodesk.com – This video presents the concept behind Revit Server, and demonstrates how to connect to Revit Server and the Revit Server Administrator. David Light has put together an excellent, concise set of videos describing how to make various forms using the 2011 massing tools.